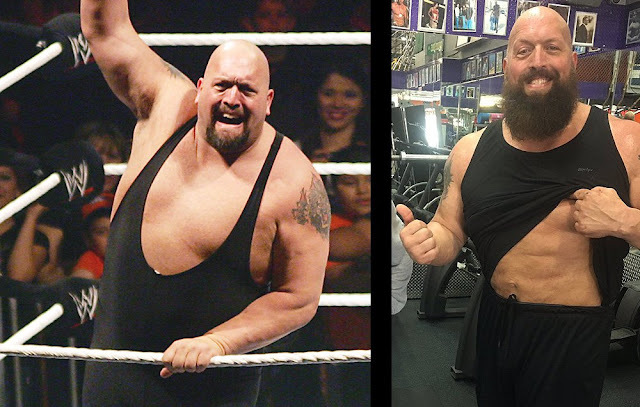 Big Show Weight Loss | Big Show Workout Routine and Diet: Big Show was known for his heavy fatty body but now the time has been changed. 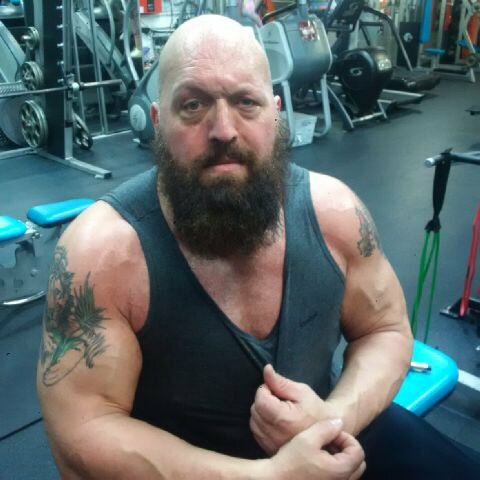 But Big Show’s recent physique is extremely incredible. The question comes to everyone’s mind how did he do it? In an interview with WWE.com, Big Show talks about how he lost his approx 70 pounds over a period of 6-7 months. He gave credits of his transformation to his trainer, Dodd Romero. In this article, I'll tell you about the workout and diet of Big Show. Big Show also does cardio, jogging and running exercise.